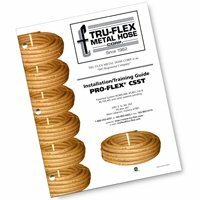 COPPER THERMOCOUPLE Universal replacement gas pilot light controls Use in furnaces, boilers & space heaters Also for use in water heaters Includes adapter fittings Copper TC18 18 IN. 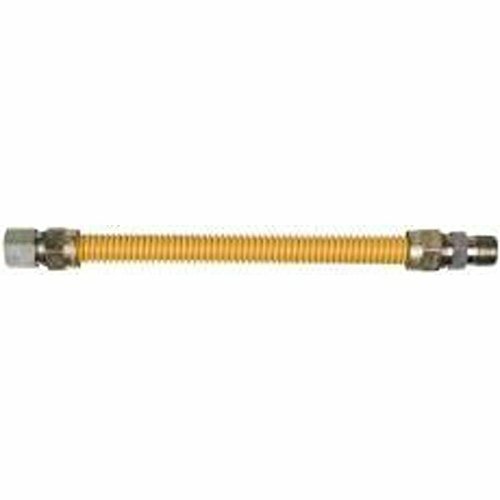 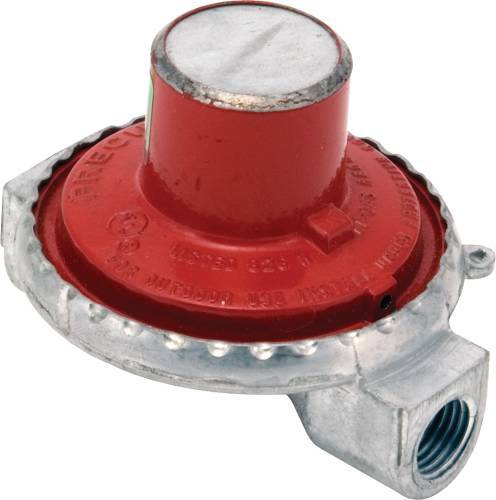 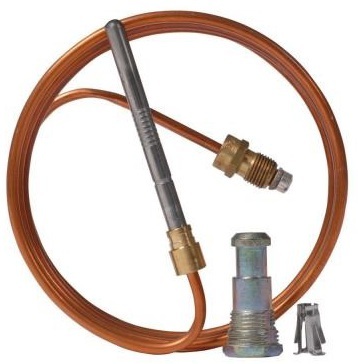 THERMOCOUPLE SIZE:18"
RANGE FLEX COATED GAS APPLIANCE CONNECTOR Stainless steel flexible gas connectors 15/16" thread 5/8"OD (1/2"ID) female flare 3/4" FIP x 1/2" MIP (3/8" FIP) adapters Have yellow safety coating For use with natural gas or propane(LP) For indoor or outdoor use Hang bag packed 101259 5/8X72 COATED GAS LINE SIZE:5/8" x 72"
DRYER FLEX COATED GAS APPLIANCE CONNECTOR Stainless steel flexible gas connectors 3/8" x 18" flexible connector with 1/2" - MIP pipe thread ends Have yellow safety coating For use with natural gas or propane(LP) For indoor or outdoor use Hang bag packed 101213 3/8X60 COATED GAS LINE SIZE:3/8" x 60"
GAS CONNECTOR COATED STAINLESS STEEL 24 IN. 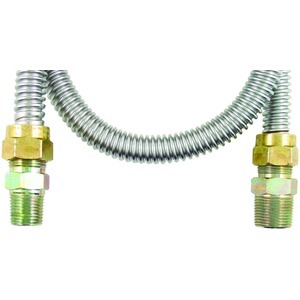 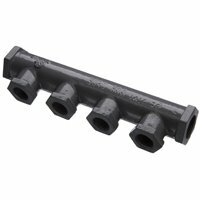 GAS CONNECTOR COATED STAINLESS STEEL 24 IN. 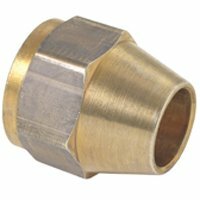 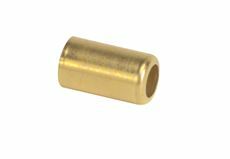 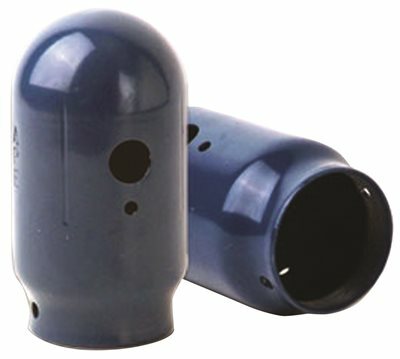 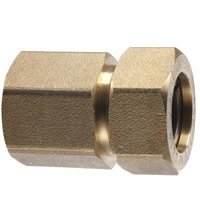 GAS CONNECTOR COATED STAINLESS STEEL 60 IN. 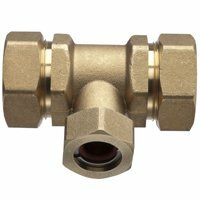 GAS CONNECTOR COATED STAINLESS STEEL 60 IN. 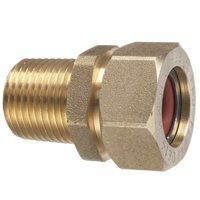 COPPER THERMOCOUPLE Universal replacement gas pilot light controls Use in furnaces, boilers & space heaters Also for use in water heaters Includes adapter fittings Copper TC24 24 IN. 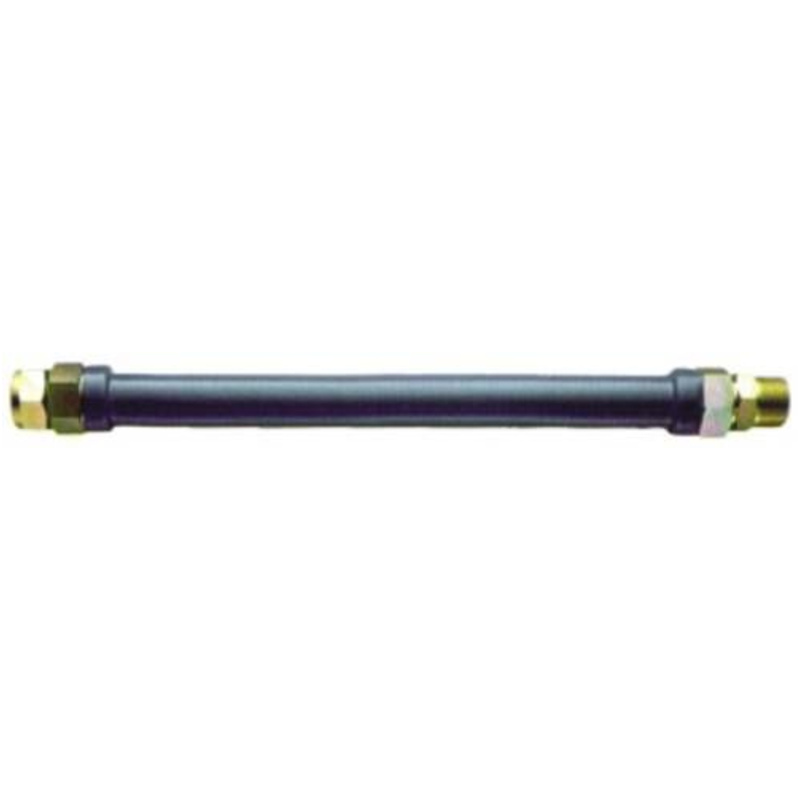 THERMOCOUPLE SIZE:24"
GAS CONNECTOR COATED 1 IN. 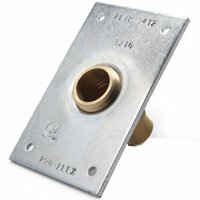 OD X 36 IN. 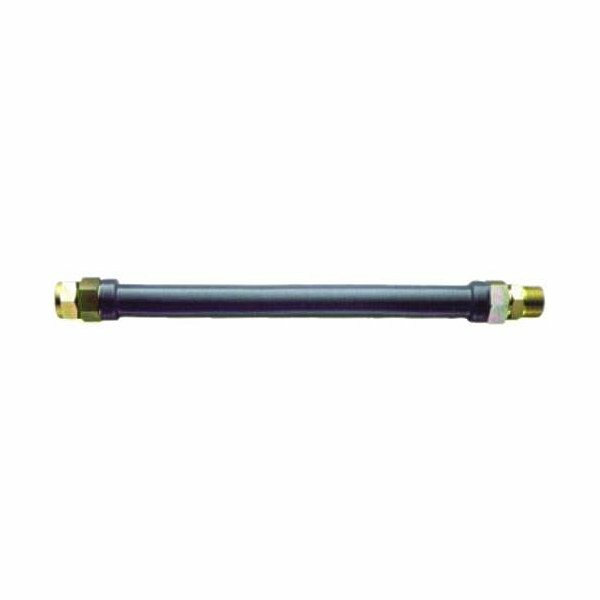 GAS CONNECTOR COATED 1 IN. 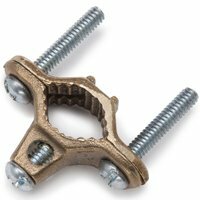 OD X 36 IN. 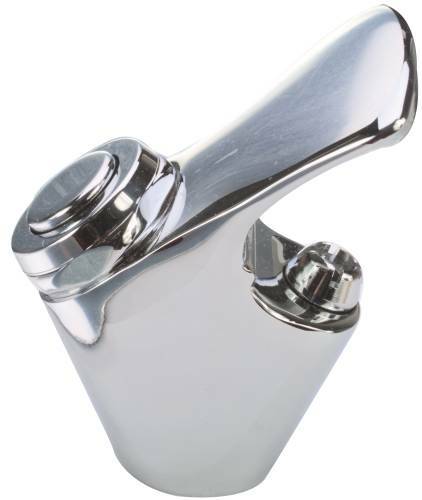 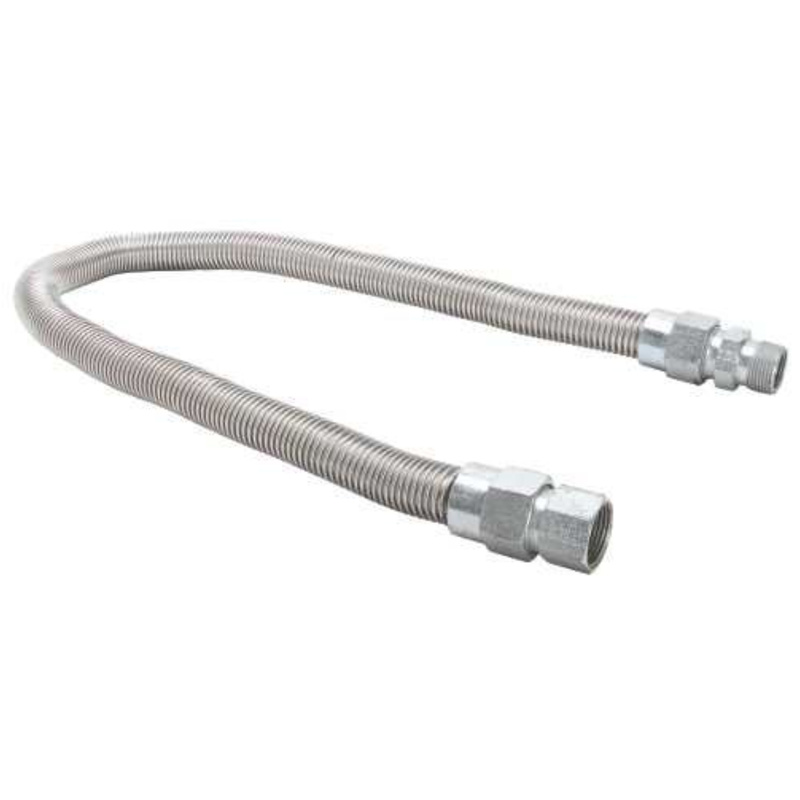 GAS CONNECTOR COATED 5/8" STAINLESS STEEL 3/4" M X 3/4" F X 60" GAS CONNECTOR COATED 5/8" STAINLESS STEEL 3/4" M X 3/4" F X 60"
GAS CONNECTOR COATED 5/8" STAINLESS STEEL 1/2" M X 1/2" F X 72" GAS CONNECTOR COATED 5/8" STAINLESS STEEL 1/2" M X 1/2" F X 72"
RANGE FLEX COATED GAS APPLIANCE CONNECTOR Stainless steel flexible gas connectors 15/16" thread 5/8"OD (1/2"ID) female flare 3/4" FIP x 1/2" MIP (3/8" FIP) adapters Have yellow safety coating For use with natural gas or propane(LP) For indoor or outdoor use Hang bag packed 101253 5/8X36 COATED GAS LINE SIZE:5/8" x 36"
COPPER THERMOCOUPLE Universal replacement gas pilot light controls Use in furnaces, boilers & space heaters Also for use in water heaters Includes adapter fittings Copper TC30 30 IN. 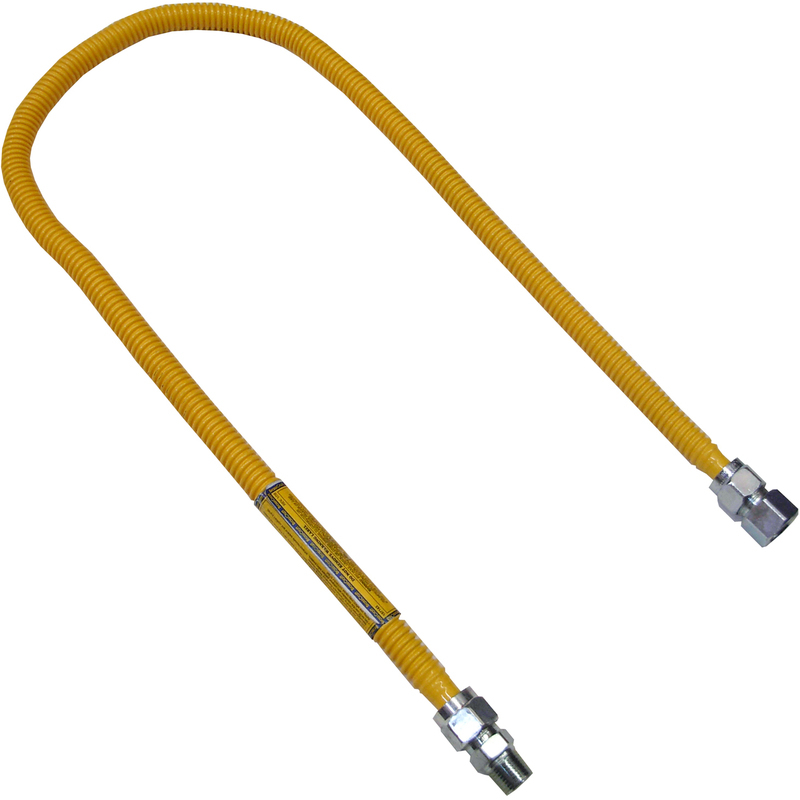 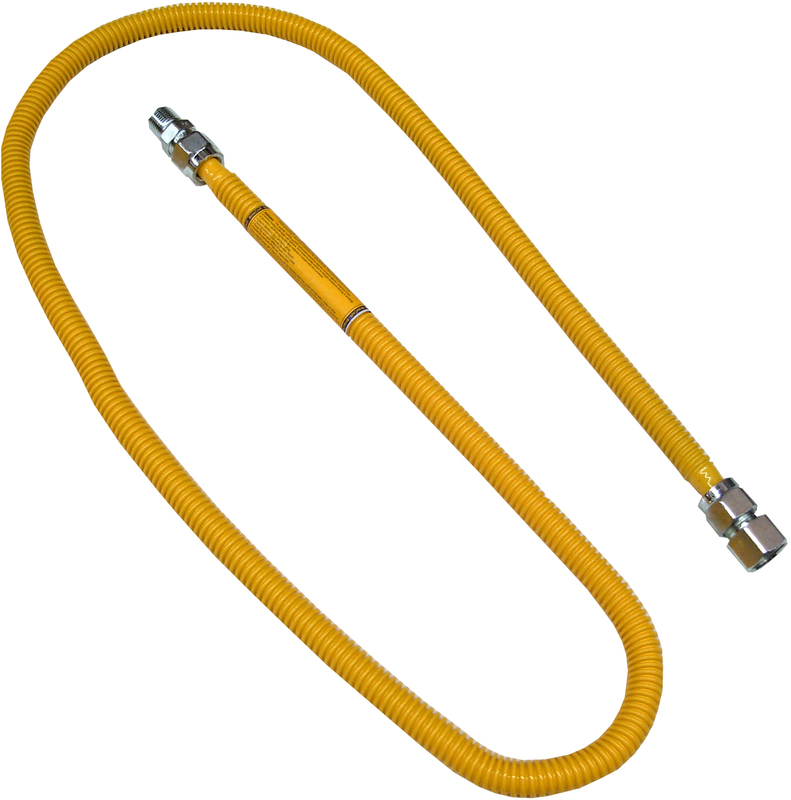 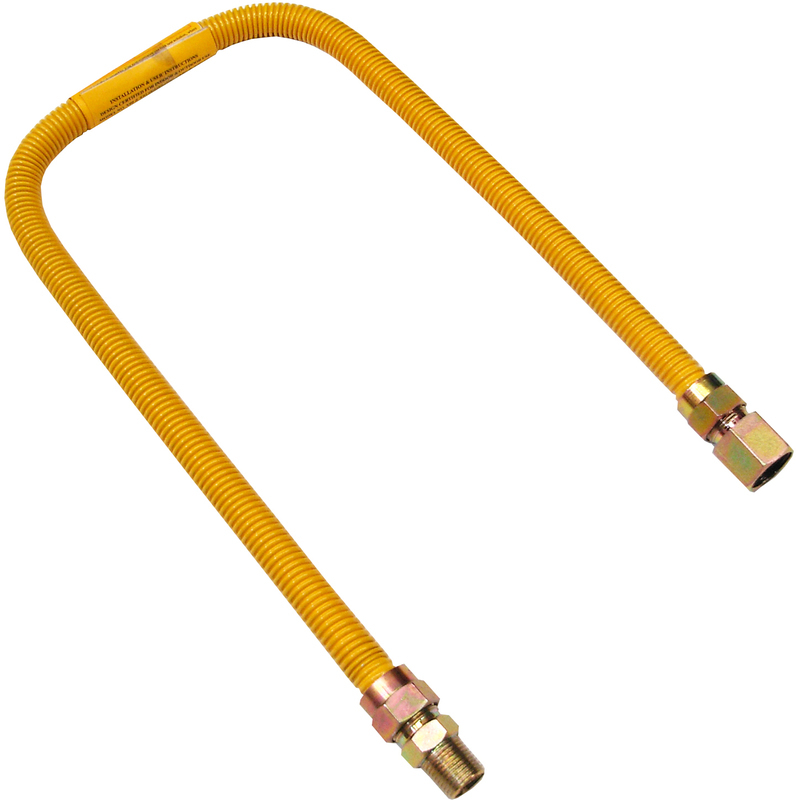 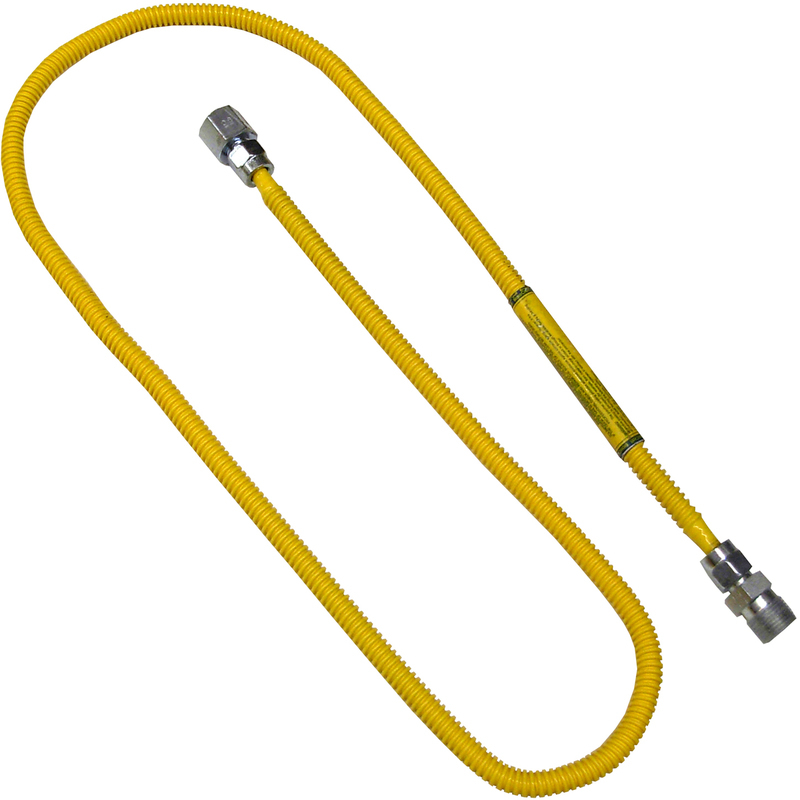 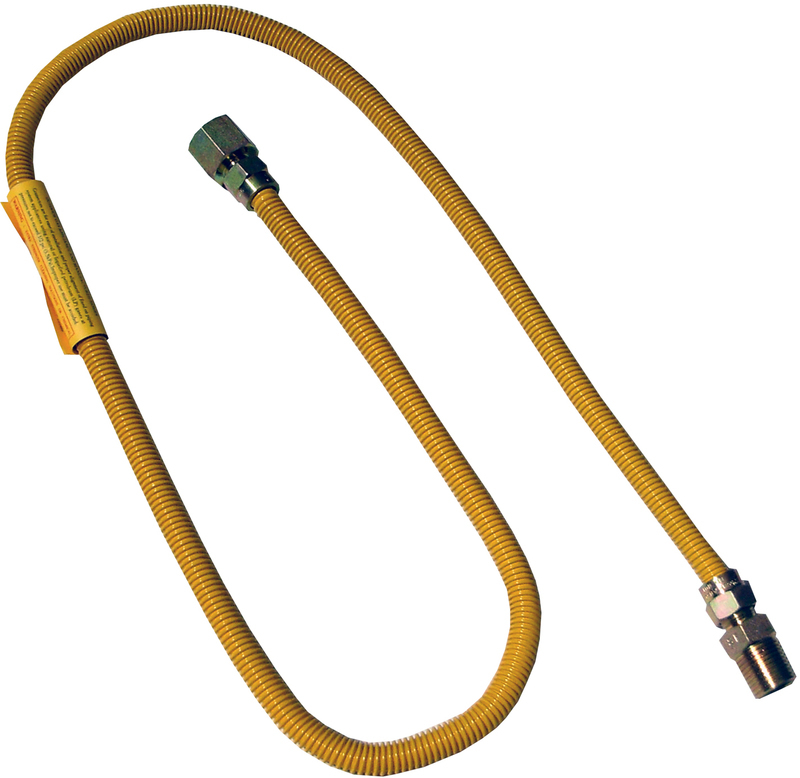 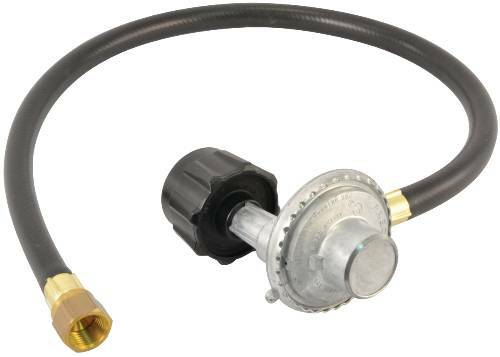 THERMOCOUPLE SIZE:30"
DRYER FLEX COATED GAS APPLIANCE CONNECTOR Stainless steel flexible gas connectors 3/8" x 18" flexible connector with 1/2" - MIP pipe thread ends Have yellow safety coating For use with natural gas or propane(LP) For indoor or outdoor use Hang bag packed 101211 3/8X48 COATED GAS LINE SIZE:3/8" x 48"
RANGE FLEX COATED GAS APPLIANCE CONNECTOR Stainless steel flexible gas connectors 15/16" thread 5/8"OD (1/2"ID) female flare 3/4" FIP x 1/2" MIP (3/8" FIP) adapters Have yellow safety coating For use with natural gas or propane(LP) For indoor or outdoor use Hang bag packed 101255 5/8X48 COATED GAS LINE SIZE:5/8" x 48"
GAS RANGE CONNECTOR SUPPLY LINE 48" GAS RANGE CONNECTOR SUPPLY LINE 48"